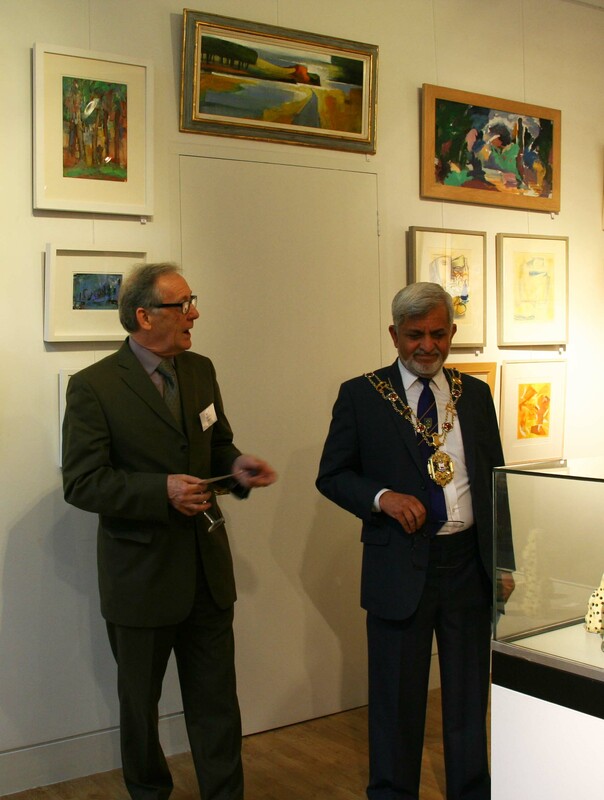 The Lord Mayor of Oxford, Mohammed Abbasi, opened the latest members exhibition in the Town Hall, Oxford. 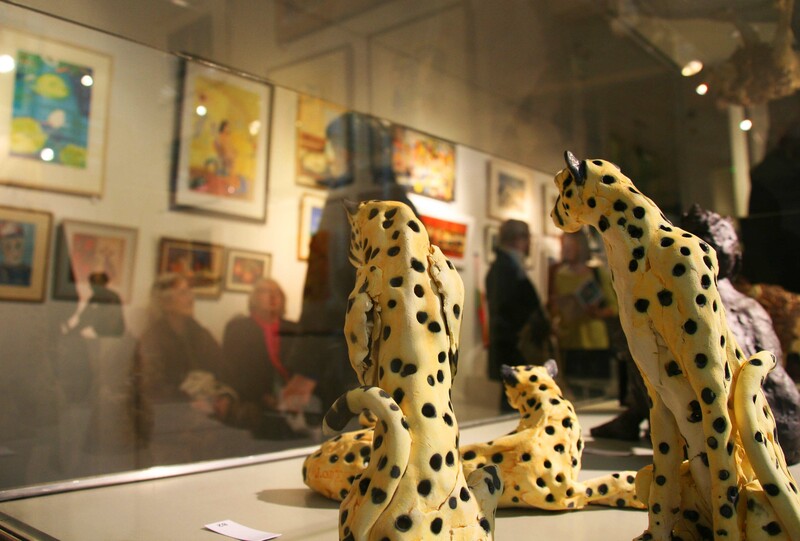 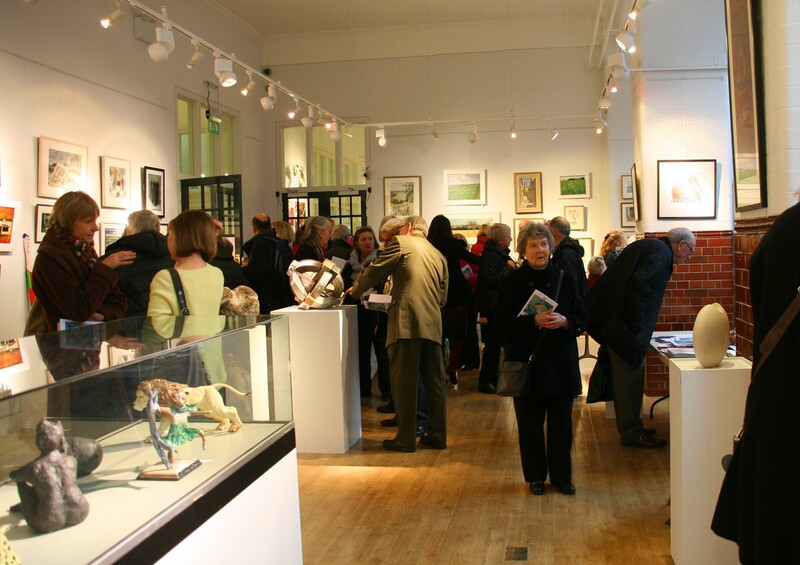 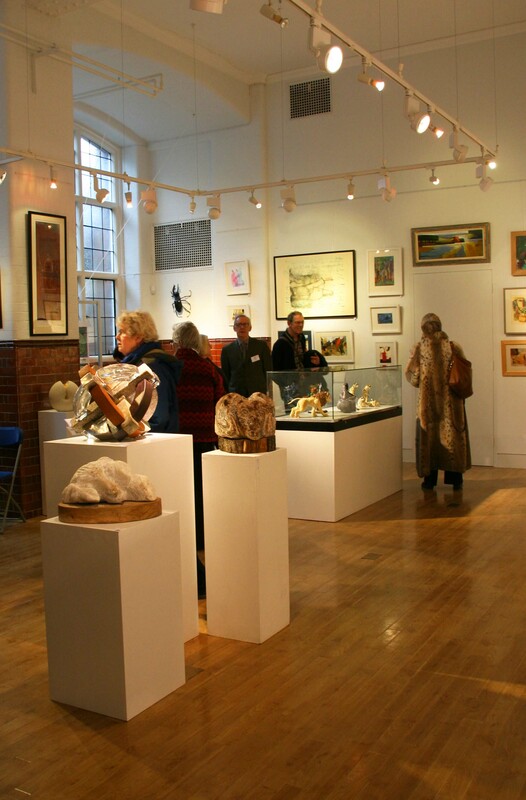 A fantastic selection of members work including painting, sculpture, printmaking and more. 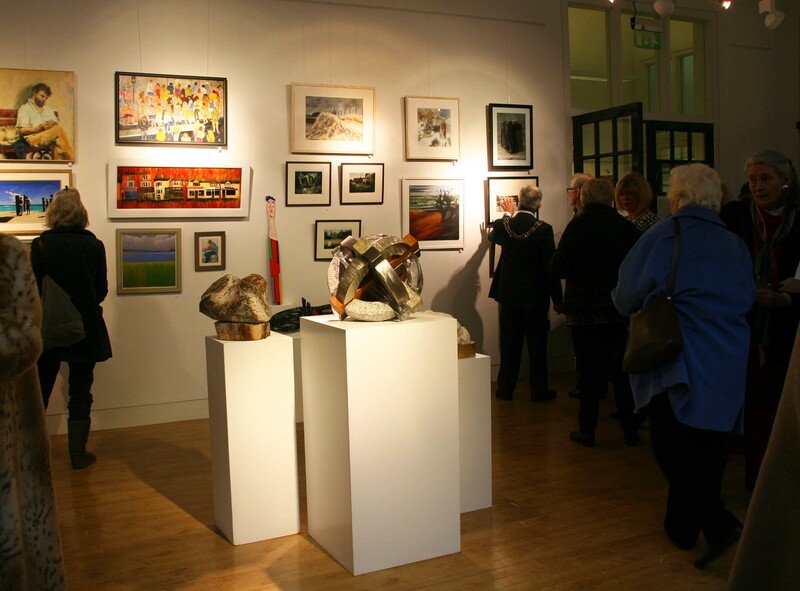 Below are a few photos of guests enjoying the art at the private view.